Here’s the latest from Greece’s premier deep house clan, 9west. “Hear the Sound” is a tight, dark, heady number that doesn’t get lost in itself and therefore never loses its groove. The only thing you can get lost in is vocalist Katerina Papageorgiou’s sensuous spoken word who’s aching mixed metaphors awaken the senses. Unplugged mix stays calms side and creates romantic atmosphere Smooth you know? 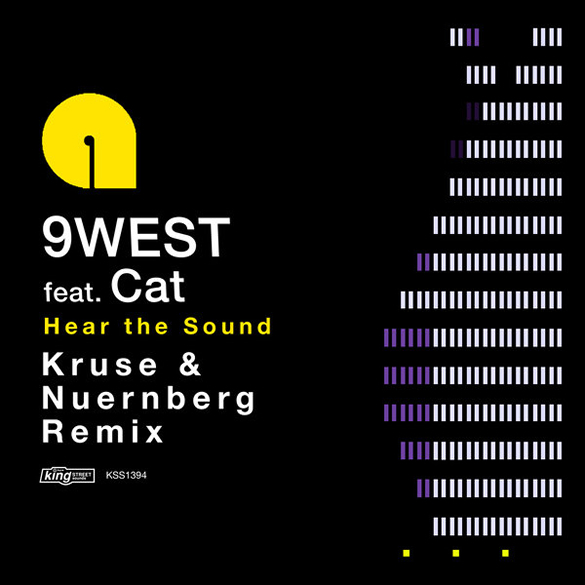 And this time the release starts with deep house top ranker Kruse & Nuernberg’s mysterious groovy edit called Grumpy Cat Main Remix. On Dub Mix duty they retain the groove & keep it deep but add their sweet signature twist. Hear it and see.